United University Professions is the union representing nearly 30,000 academic and professional faculty on 29 state-operated State University of New York campuses, plus Central Administration, Empire State College, and the New York State Theatre Institute. 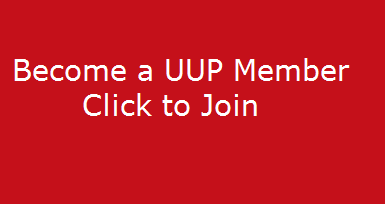 The women and men who make up UUP educate the next generation of workers and leaders. They also engage in groundbreaking research and provide invaluable service to their communities. Copyright © 2019 UUP Health Sciences Chapter. Powered by WordPress. Theme: Esteem by ThemeGrill.